Being raised in Biloxi, Mississippi Mr. Phoung Le founder of Atlanta Highway Seafood Market has always enjoyed fresh seafood and great cajun/creole cooking. 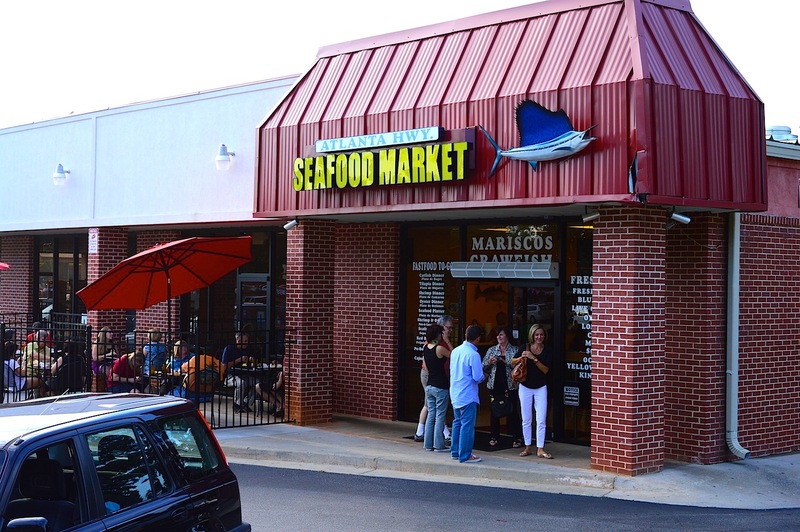 With the desire to bring that taste and fresh seafood from the Gulf to the people of North Georgia he founded Atlanta Highway Seafood Market in 2008. Fresh seafood is brought in at least 4 times a week, to always ensure freshness. The majority of our seafood is domestic and wild caught. We proud to support our fishermen in the Gulf and keep our sources in house. Always fresh seafood from the gulf!